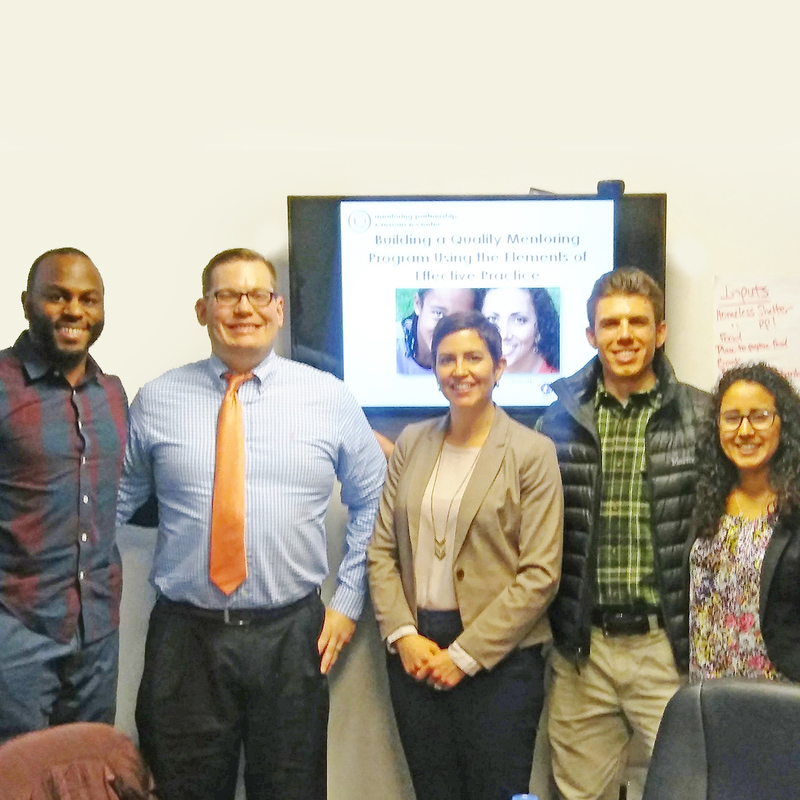 The Mentoring Partnership and Resource Center (MPRC), a Philadelphia-based NMRC Technical Assistance provider, helped the leadership team at Bench Mark put programmatic structures in place to support their mission. The work began with MPRC supporting Bench Mark staff in creating a logic model, and then assessed the needs of their volunteers, and finally developing plans to effectively train volunteers as well as board members. A critical document that came out of their technical assistance engagement is Bench Mark’s Policy and Procedure Manual. This document signifies a turning point for the Bench Mark Program, helping them achieve the best possible outcomes for their mentees with the right infrastructure in place. Read more.